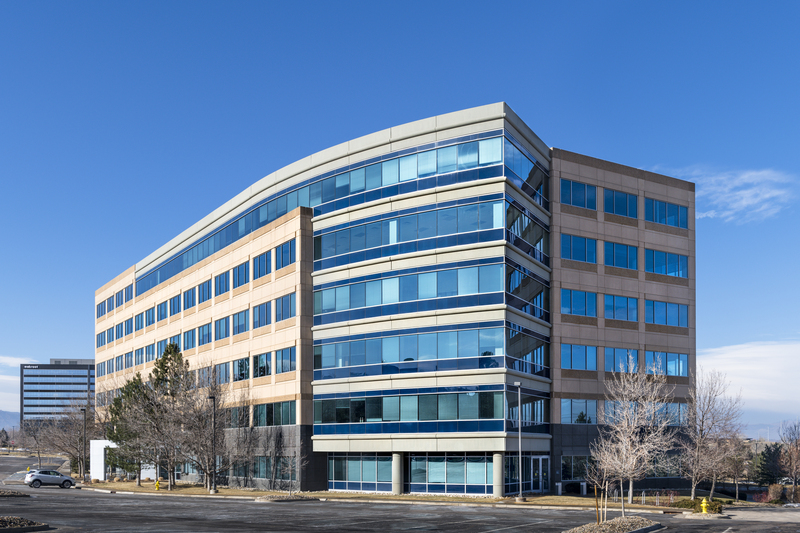 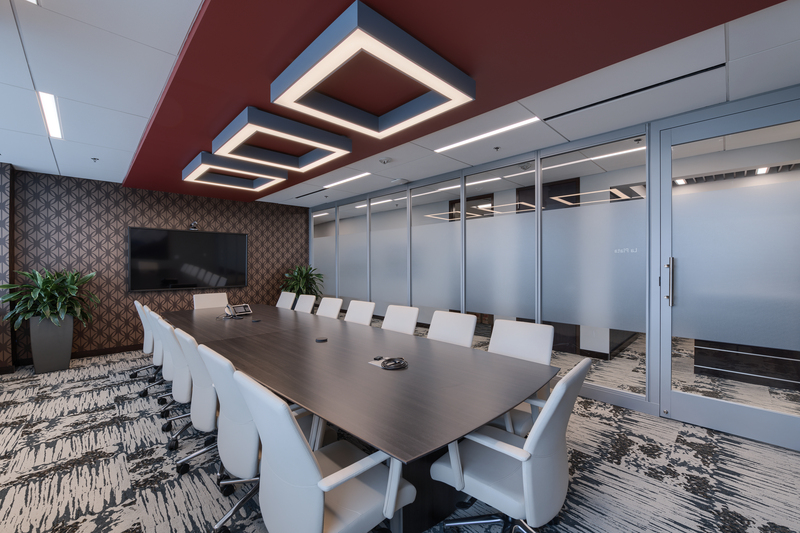 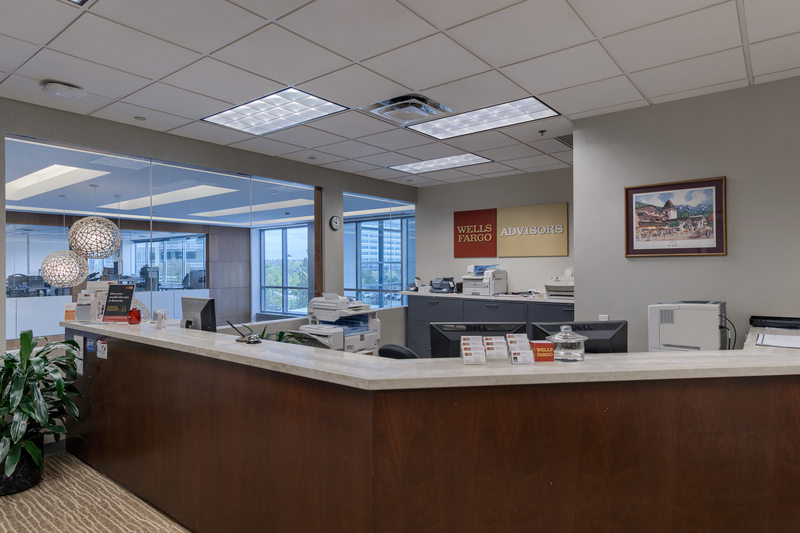 370 Interlocken Boulevard is a 150,656 square-foot Class A office building located in Broomfield, CO along the U.S. 36 Highway Corridor, between downtown Denver and Boulder. 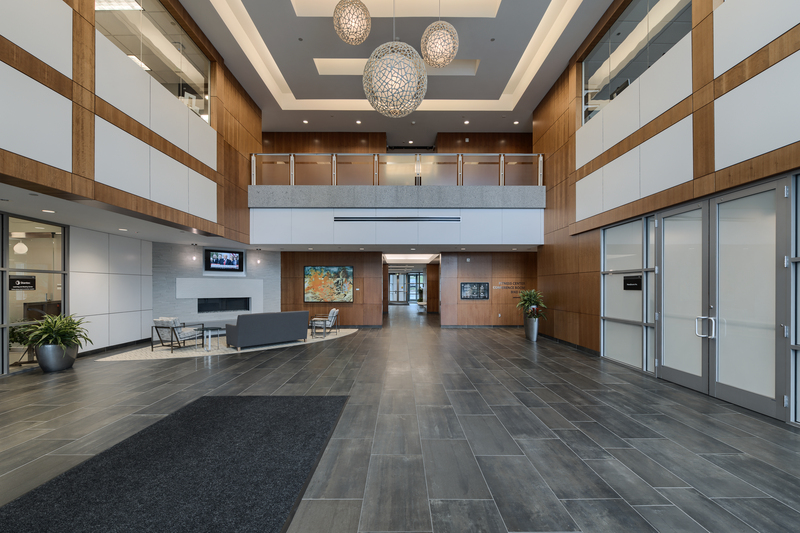 Originally constructed in 1998, this six-story building sit on 9.03 acres and provides a parking ratio of 4.4 spaces per 1000 SF. 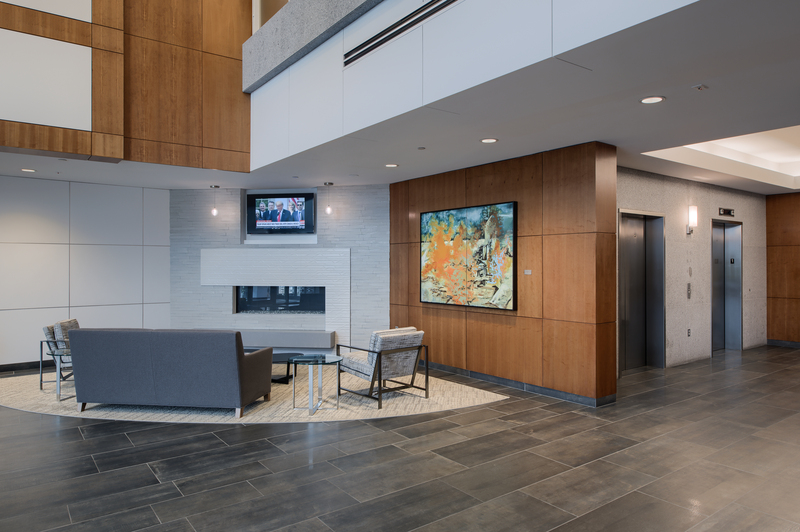 Common area improvements were complete in 2013 and 2017, which included upgrades to the redesigned two-story modern atrium lobby with upscale finishes, as well as renovated common area corridors and bathrooms. 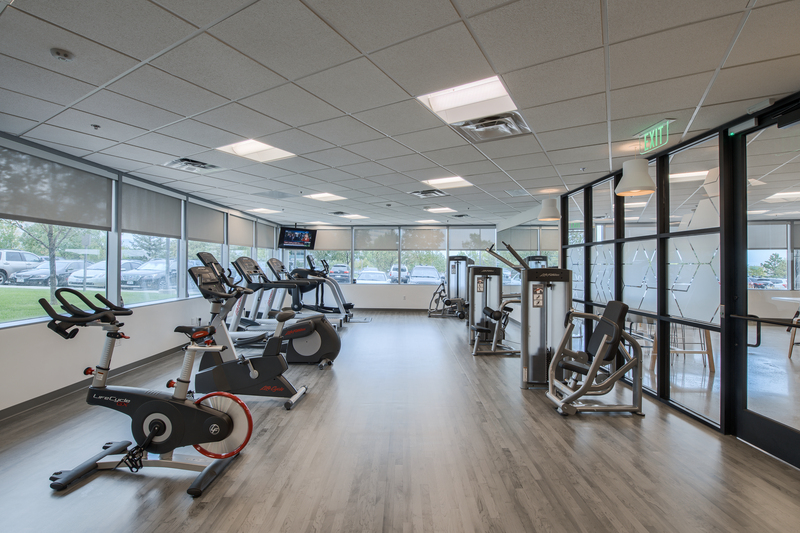 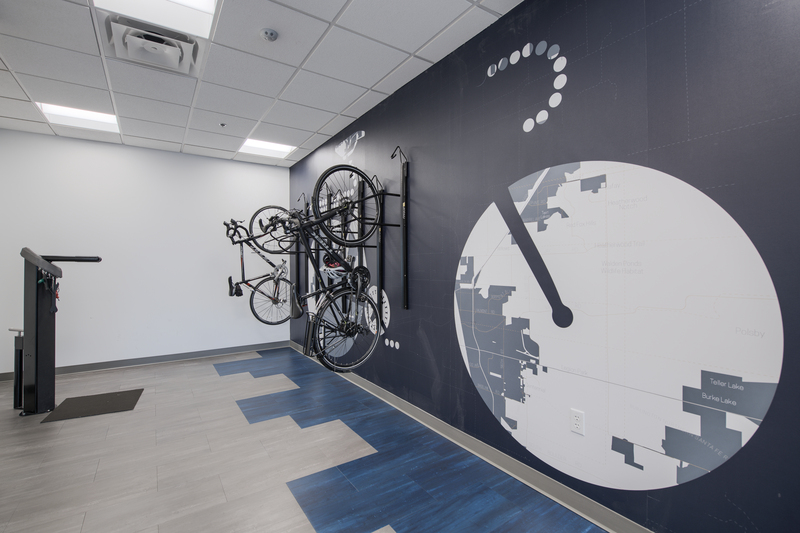 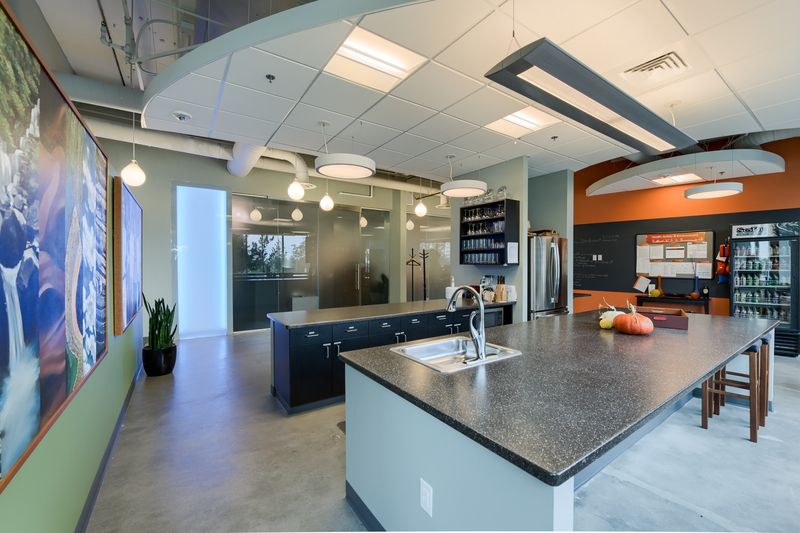 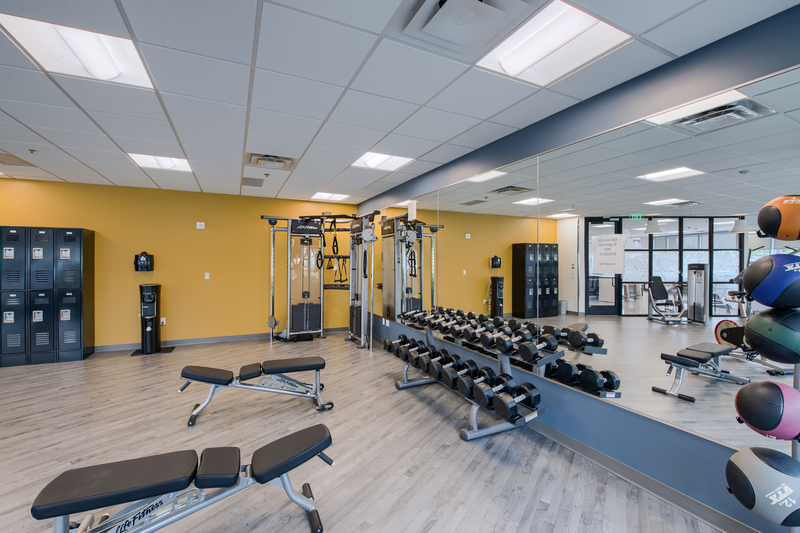 Building amenities include a tenant lounge, fitness center, bike lab, and Wi-Fi accessibility. 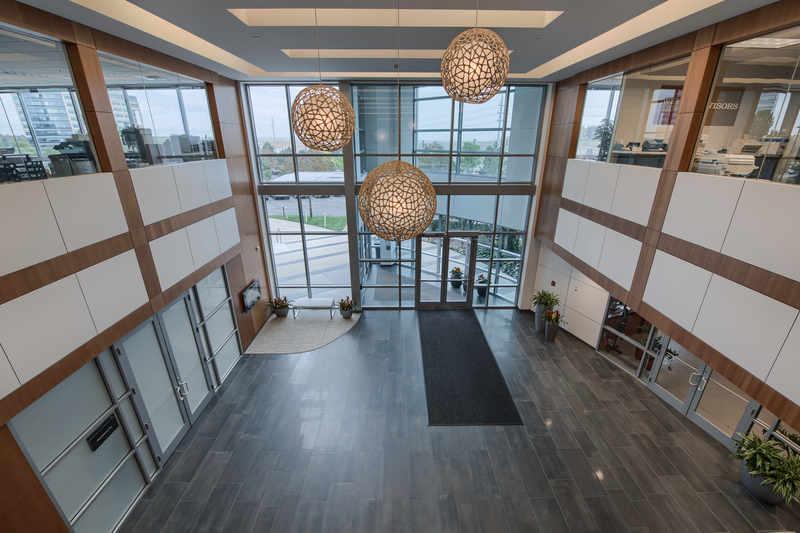 The building is part of the Interlocken Business Park, which is a 963-acre, advanced technology park that includes more than 3.7 million square-feet of commercial and mixed-use development. 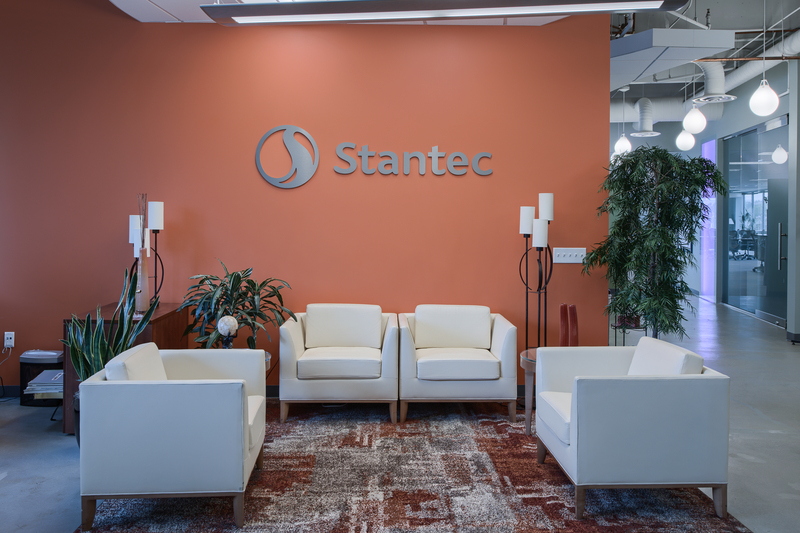 Interlocken’s high concentration of top technology and telecommunication tenants has drawn positive comparisons with northern California’s Silicon Valley. 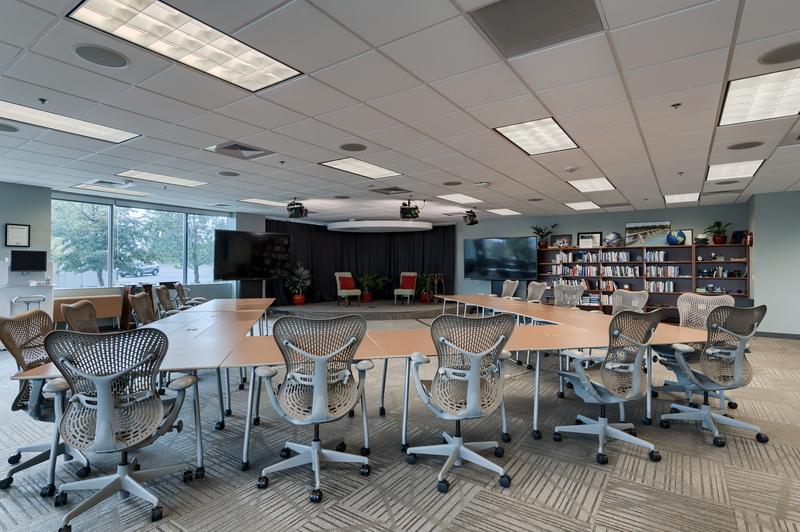 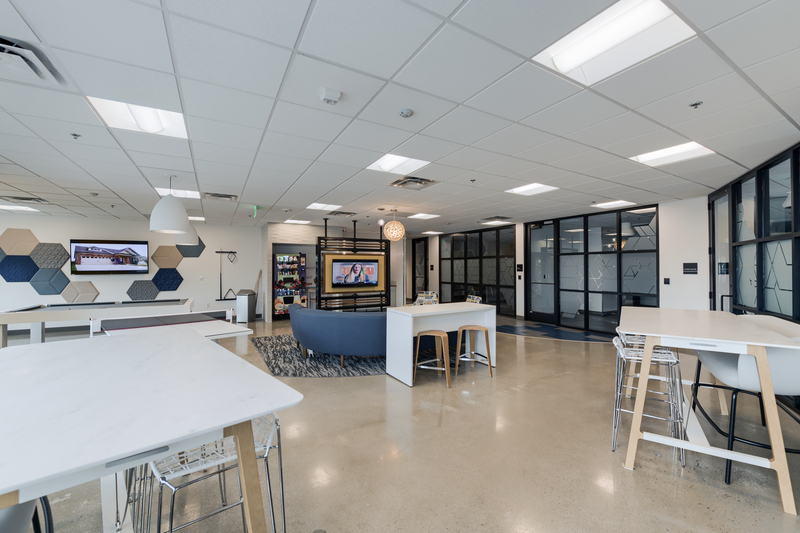 Interlocken also benefits from its proximity to the city of Boulder and the University of Colorado, the intellectual and venture capital hub of the State. 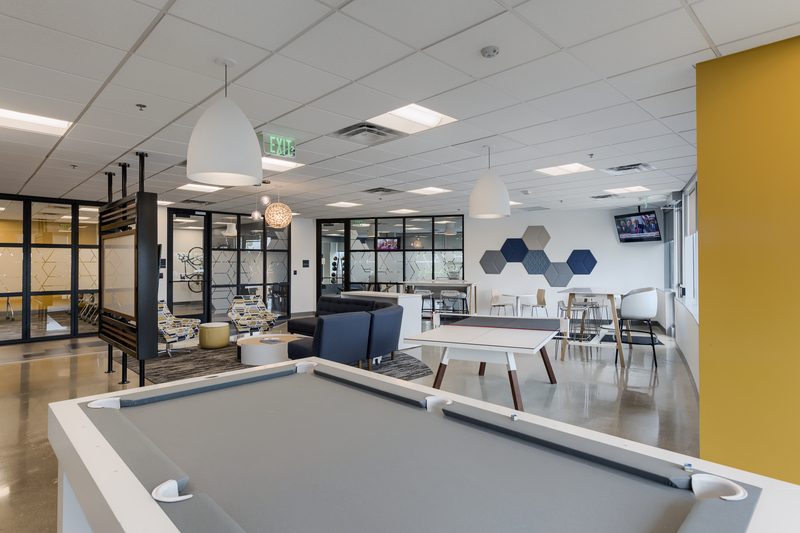 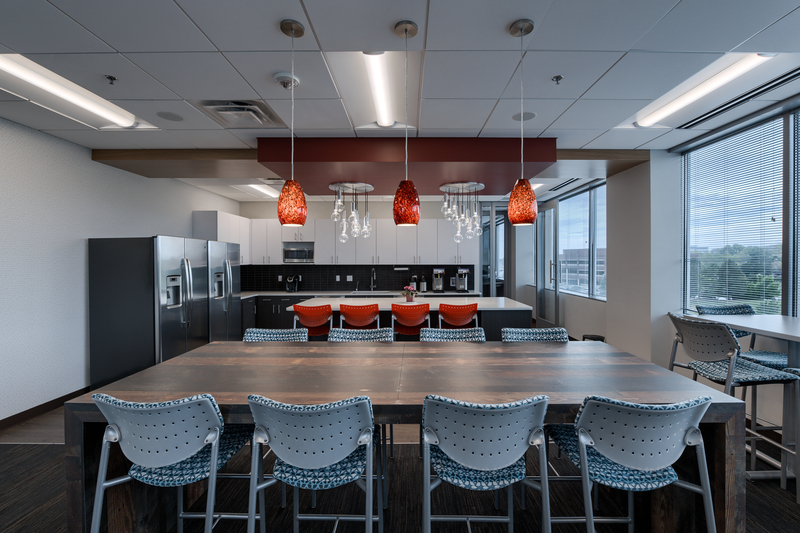 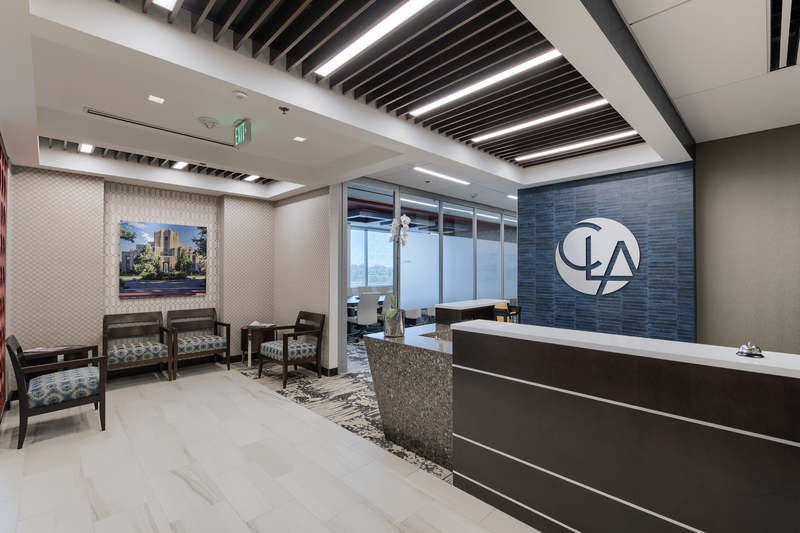 Surrounded by extensively landscaped parks and trails and easy access to Colorado’s Front Range, Interlocken provides an exceptional work / life balance, and has proven itself attractive to an energetic and innovative workforce.